Basement – Here Come the Painters! 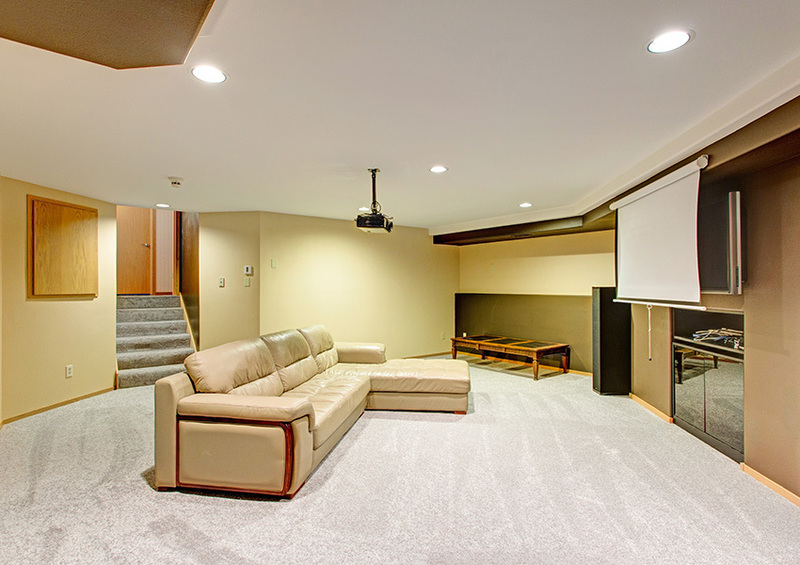 Painting a basement can go a long way to sprucing up a subterranean space that has limited natural light. With a little paint and imagination, a neglected space can be transformed into an office, play room, or media center. 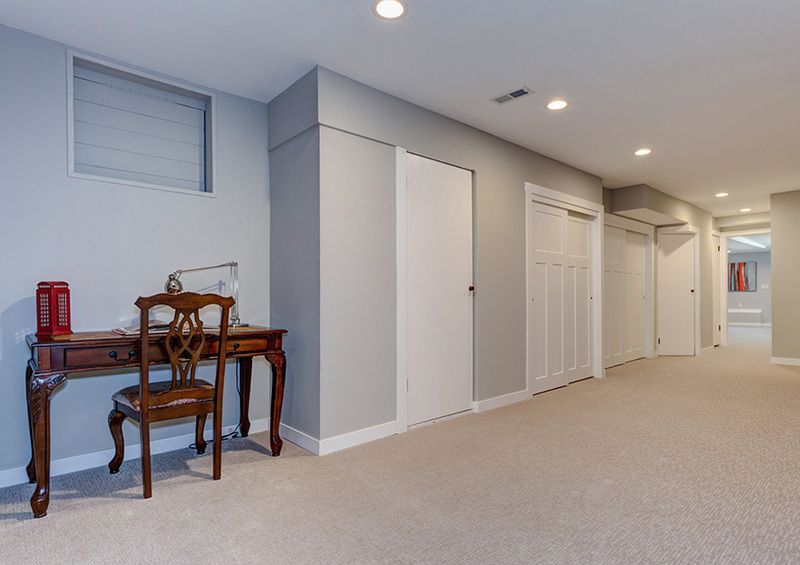 Painting basement walls is a quick and easy project; however, painting basements presents some challenges that other spaces do not. 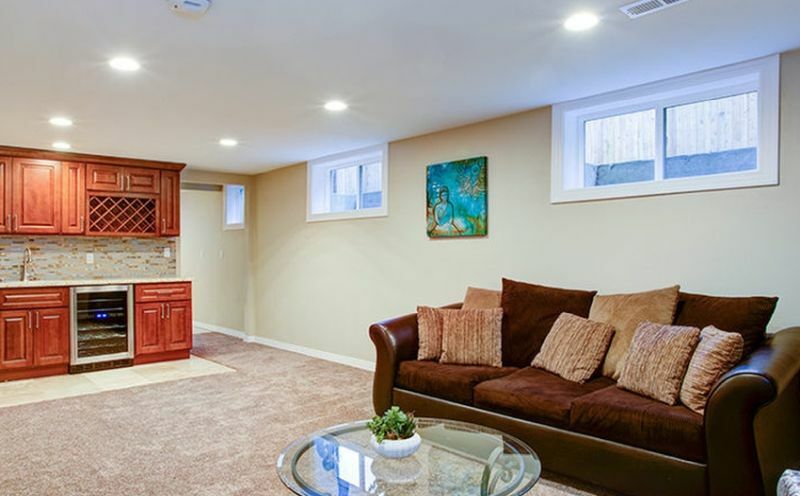 Concrete, exposed joists, exposed plumbing, and heating components all require at least specialized paint and often require specialized techniques. Surface identification and correct preparation is key to long-lasting results. Also critical are the selection of primers, base coats, waterproof barriers, and mildew and mold protection. Brush and roller techniques are usually good for most situations, but occasionally spray application is called for.